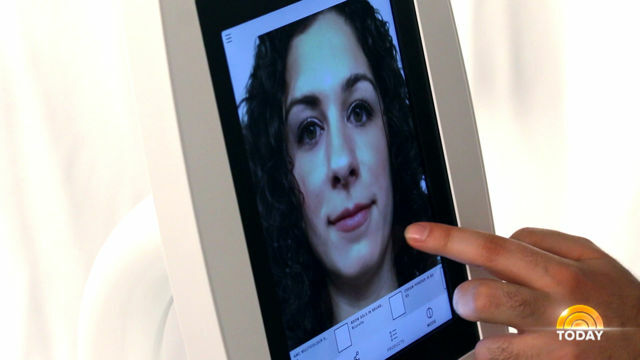 The hi-tech ModiFace Mirror allows a customer to test out makeup without actually applying it. [grabpress_video guid=”ba727b84b969c1f8657837e128d793daa5b64bd4″ embed_id=2161177]Thanks for checking us out. Please take a look at the rest of our videos and articles. How Do You Remove Eye Makeup With Out Losing Lashes?